1. BECCA BEACH TINT - this is a water-resistant, creme stain for the lips and cheeks. I have it in Watermelon and Fig, it actually came in two. This is great for the summer because when it gets really hot or if you decide to go swimming, this really stays on your skin and it gives that healthy glow. 2. 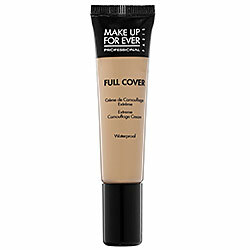 MAKEUP FOREVER CONCEALER - this is a full coverage concealer. it's waterproof so it won't go anywhere when you decide to go under water. The consistency is quite thick so it's great for hiding dark circles, redness around your nose or cheeks and covering blemishes or acne. 3. 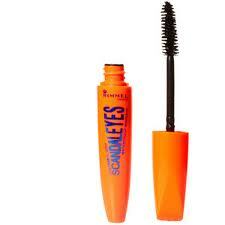 RIMMEL WATERPROOF SCANDAL EYES MASCARA - I have mentioned this a few times, I'm not blessed with thick, long lashes but when I apply this product it definitely gives that illusion. 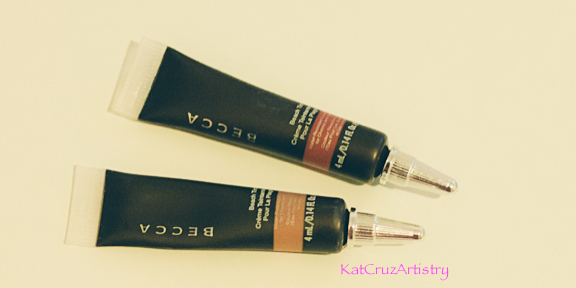 I've used this underwater and it stayed put, it didn't smudge at all. So there you have it, I do recommend these products, they're worth it not just for the summer but all year-round.